I ordered the dress, what would best fit my size, and had my aunt, who is a seamstress, alter it for me because I wanted the sash shorter. 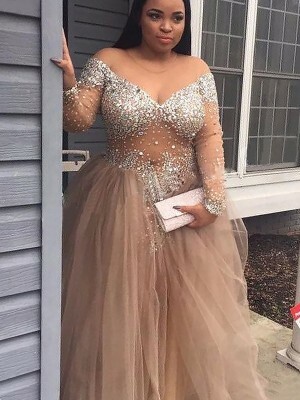 She and everyone else kept talking about how beautiful the dress was and couldn't believe the cost! 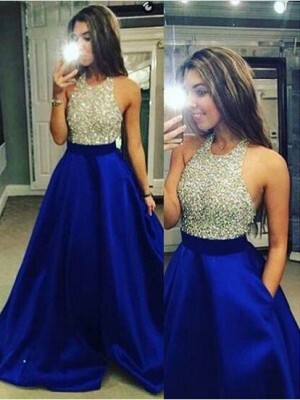 Now everyone wants to order dresses from this site!!! I was very pleased with everything!!!! 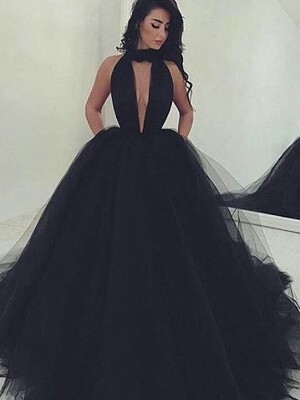 Amazing dress and made perfectly! 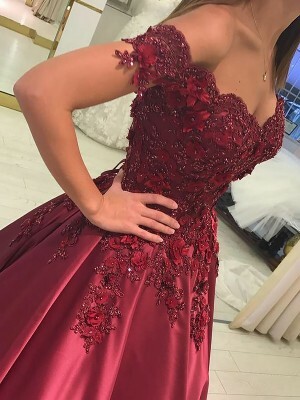 I have been very impressed with fit and style of their dresses- just note that the material for the strapless gown dress is very sheer so wear a slip! 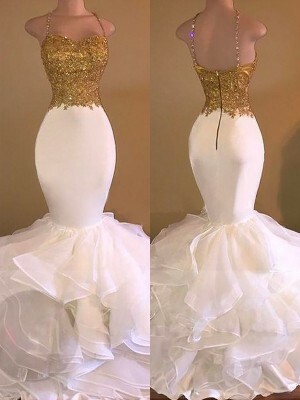 ok.like many others i doubted buying the dream dress online.i bit the bullet and did it!.my custom dress arrived in three weeks along with the stunning shoes i ordered. Bonjour, j'ai aimé presque tous vos produits!! 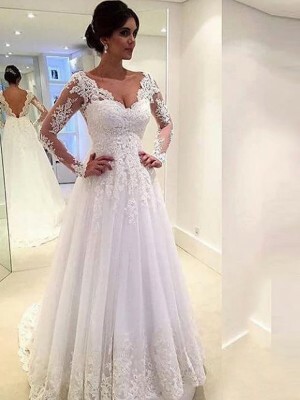 Je suis de la Tunisie et je voudrai savoir à peu près combien coûtent les frais d'expédition jusqu'au Tunisie, pour cette robe pour mon mariage. Merci d'avance! J'espère pouvoir être votre cliente.